Comment: If we want the shooting sports to survive (and thrive), we need to bring young shooters into this sport. Many of our readers, as well as this Editor, got started in shooting through the Boy Scouts. 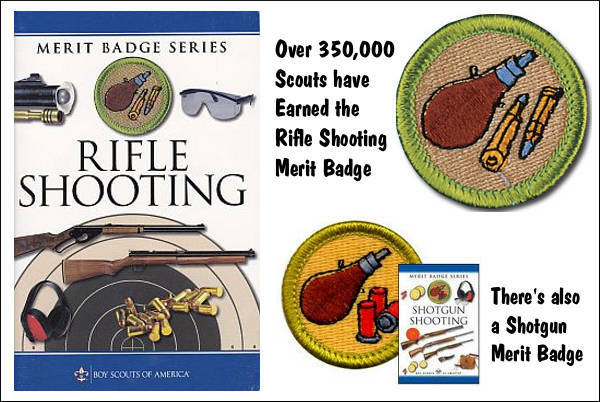 I shot rimfire rifles at scout camps and earned my Marksmanship Merit Badge. 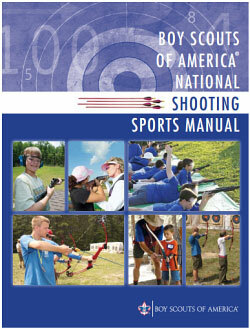 AccurateShooter.com strongly supports the Scouts, and we commend the NSSF for providing grants to regional BSA Councils. This article explains how regional BSA Councils can apply for funding. 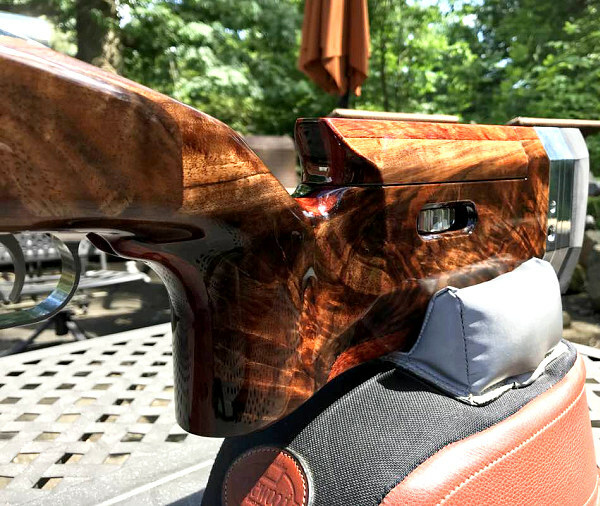 The National Shooting Sports Foundation (NSSF) has kicked off its annual grant program for the Boy Scouts of America Councils. 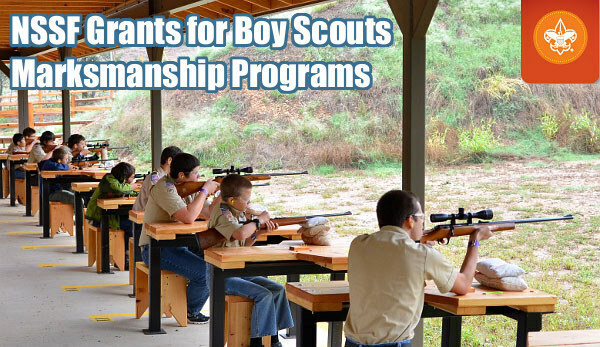 Through this partnership, BSA Councils can receive a portion of $100,000 in NSSF grant funds to develop or expand their troop activities in target shooting and marksmanship. Target shooting programs continue to rank among Scouting’s most popular activities, teaching firearms and range safety, teamwork building and fundraising skills. 2018 marks NSSF’s eighth year supporting the BSA Council Grant Program, underscoring the time-honored practices of firearms safety, marksmanship training and shooting sports participation with the Boy Scouts. Additionally, the BSA’s recent decision to allow young females to join its ranks, though controversial, does provide an entirely new audience for BSA marksmanship training. 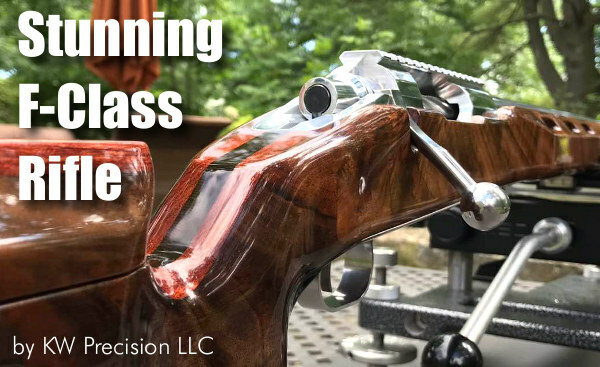 “Safety and marksmanship training through the Boy Scouts is a time-honored introduction to the shooting sports. 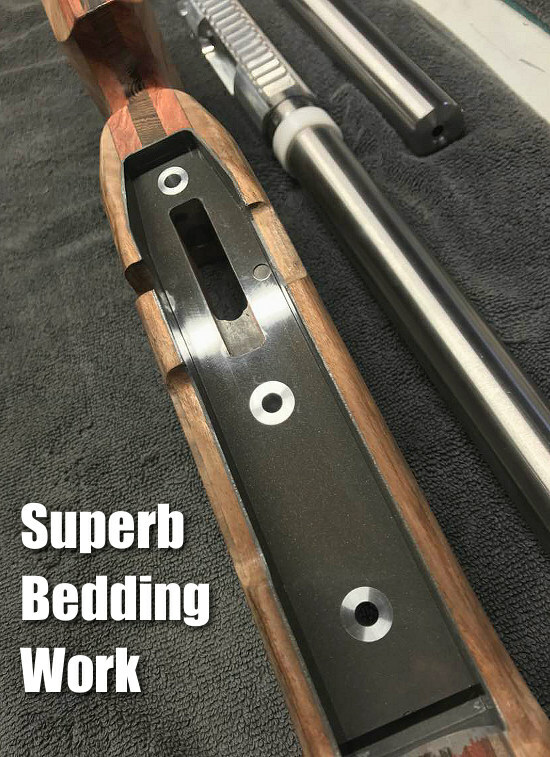 We’re looking forward to increased participation from Scouts pursuing [merit] badges in these activities and then taking those new skills afield for a lifetime of enjoyment”, said Zach Snow, NSSF Range Services Director. BSA Councils should review the grant guidelines and application procedures on the NSSF Website. Councils awarded NSSF funds must use those grants to purchase shooting sports equipment/supplies from NSSF Member Retailers. Qualifying purchases include: ammunition, eye and ear protection, firearms, targets, and shooting vests. BSA Councils should Download the Application PDF and Grant Worksheet (Details Below). Share the post "NSSF Grants Help Support Boy Scouts Shooting Programs"